The slow pace of life in Batu Karas usually means punctuating a day laying around the beach or surfing by eating—eat-sleep-surf-repeat is most travellers routine here and you don’t have to go far for either. Choices are mostly limited to local warungs, with identical traveller-friendly menus—banana pancakes (with chocolate and cheese! ), jaffels, rice and noodles along with fresh seafood. Head into the kitchens and see what looks freshest in the icebox, and they grill it up while you wait. Prices for seafood are slightly higher than the fish markets in Pangandaran, but not much. A row of warungs opposite the break include popular Rumah Makan Sederhana and Rumah Makan Kang Ayi, side by side—if one is packed, try the other and sit back and enjoy the view. Right on the beach another group of warungs sit under the backpacker homestays. L’Pari under BK Homestay takes it up a rung—this cafe style joint caters to foreign surfers with a selection of healthy meals (and not so) including salads and pizza. Popular for breakfast with porridge and espresso coffee alongside the ubiquitous banana pancakes. Over the hill, Salt Cafe was celebrating their opening the day we visited in October 2017, this breezy double-storey open style cafe is one of the smartest looking establishments in town and serve a western cafe menu including smashed avocado on toast, nachos and Thai curries. They also offer a clean good value room upstairs. For a more upmarket beachside vibe, Java Cove’s Al Fresko cafe bar enjoys a chilled tropical beach club ambience with cool tunes and cold drinks. Wine and cocktails are on sale along with a selection of beers. Open for breakfast (breakfast packages for 69,000 rupiah), lunch and dinner with a Western menu. Al Fresko is one of the pricer places in town, but probably won’t break the bank with mains around 50,000 to 80,000 rupiah. Al Fresko@Java Cove Jalan Batu Karas, Batu Karas; T: (0811) 238 2220; http://www.javacovebeachhotel.com/ Mo–Su: 06:30–20:30. L’Pari Legon Pari Beach, Batu Karas; T: (0813) 8345 9536, (0822) 6023 7802; https://www.facebook.com/BKHomestay/ Mo–Su: 07:00–22:00. Rumah Makan Sederhana Jalan Batu Karas, Batu Karas; T: (0812) 2288 3002, (0813) 2363 7646; Mo–Su: 07:00–21:00. Salt Cafe Jalan Pantai Indah, Batu Karas; T: (0812) 2173 5209, (0812) 2280 0922; . A selection of some of our favourite sights and activities around Batu Karas. Where are you planning on heading to after Batu Karas? 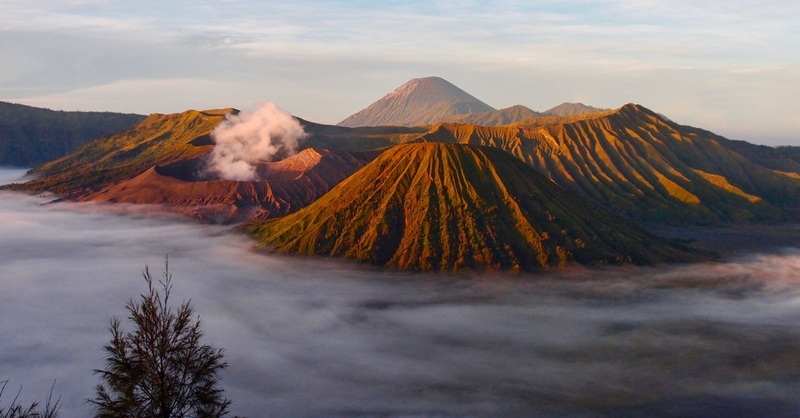 Here are some spots commonly visited from here, or click here to see a full destination list for Indonesia.